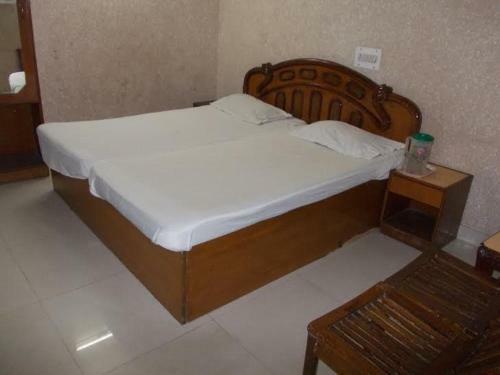 Отель Hotel Rajdhani Jammu находится в городе Jammu. Featuring free WiFi throughout the property, Hotel Rajdhani Jammu offers accommodation in Jammu, 31 km from Katra. Free private parking is available on site. Jammu (Satwari) Airport is 4 km from the property.